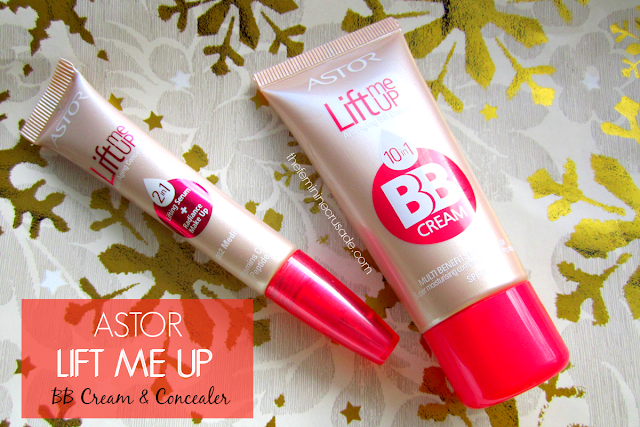 Today I bring you reviews on the Astor's two releases of November; the Astor Lift Me Up Anti-Aging BB Cream and the Lift Me Up 2 in 1 Concealer, both in the shades Medium. Another BB Cream by Astor? You can imagine my excitement. I already loved their better-than-western-BB-creams formula of Astor Skin Match Care BB Cream, but this ones comes with 10-in-1 skin benefits including anti-aging properties and SPF 20. Awesome, right? 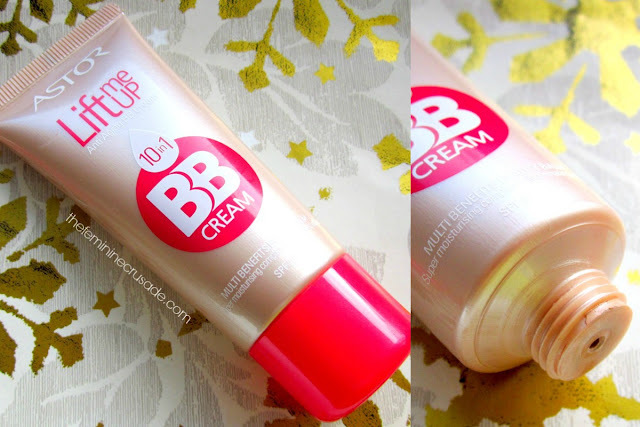 Very similar to their last BB Cream, this one also comes in a giant 30ml tube. Nothing fancy, but very simple to use and travel along with. With Astor Skin Match BB Cream I had the issue with it being slightly thick, this one I am glad to say feels very fluffy and airy. 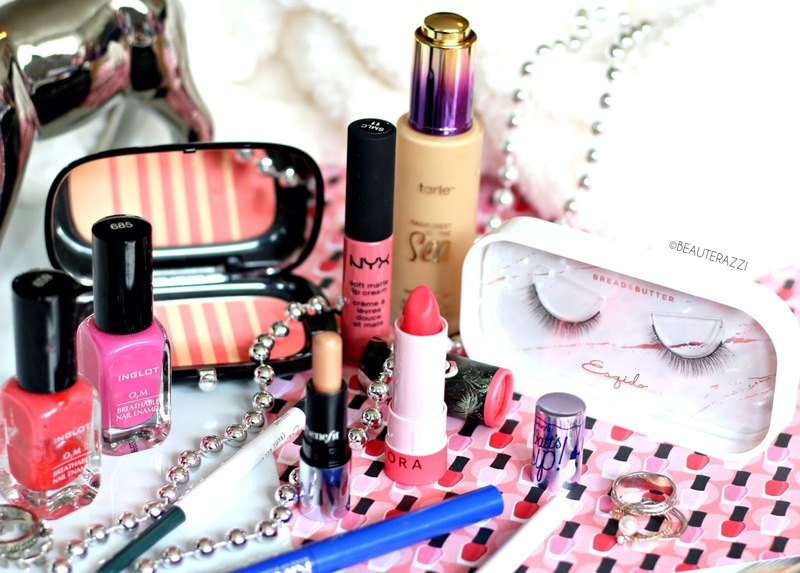 It applies smoothly on my face and blending so well. It gives sheer to medium coverage, depending how you build it up. I love a buildable BB Cream. It also very effectively covers minor imperfections. Since it is all cold and dry out here, my combination skin is not behaving very nicely. I did see while using this BB Cream that it clings to my dry spots, the dryness highlighted. Another problem I had with the last and this one too, is the lack of shades. There are only 2 shades available. How can people with all kinds of skin tones find a match? I went for the second colour, Medium, which I find is somewhat dark for my skin, which saddens me since I definitely wanted to keep this as my summer BB Cream when the dryness around my cheeks lessens. This has to be the German version of Rimmel Match Perfection Concealer. It looks exactly like one and also behaves exactly like one. 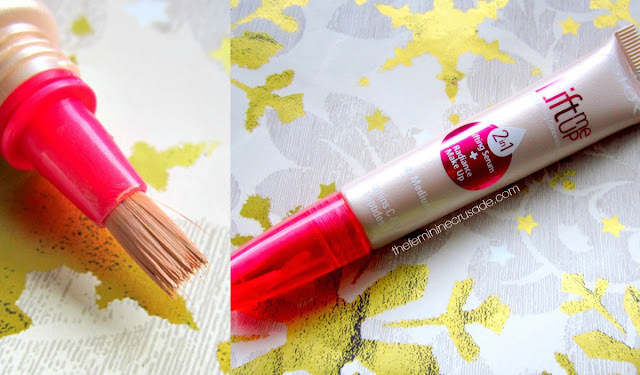 With the same brush applicator and press-tube formula, it is very easy to apply. Surprisingly, I did notice the hair from the brush applicator fall out, until I pulled out all loose ones. Apart from that, the formula is very creamy and beautiful. I LOVE the consistency of this concealer! 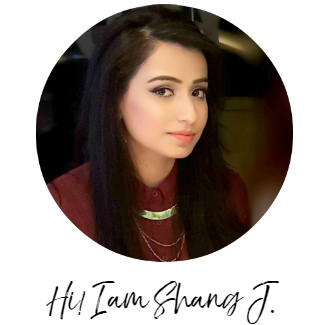 It offers medium coverage. BUT..dammit it only has two shades AGAIN. The second shade, Medium, is way too dark even though I use one shade darker than my skin tone because of my very bad under eye circles, even then this doesn't suit me. This shade also has pink undertones. Even though Astor claims it to be a highlighting concealer, but being so dark on me, I just fail to notice any kind of illuminating effect. If you can find a match out of the two shades available then judging from the consistency this concealer is wonderful.